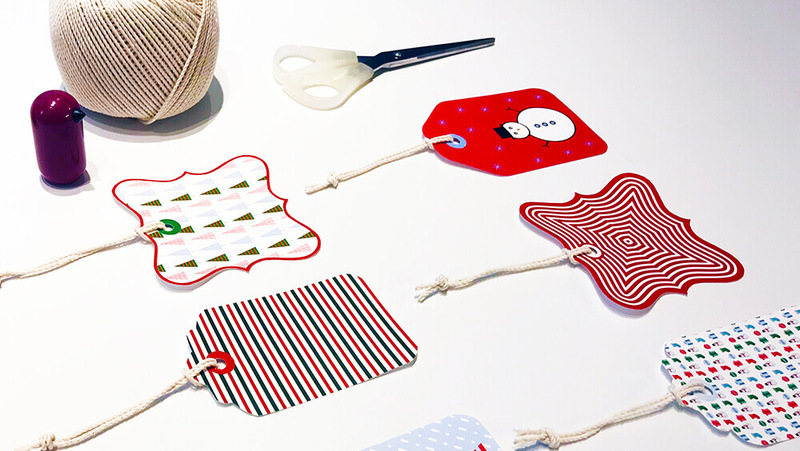 Add some fun to your gifts with printable gift tags. Gift giving is a way to show someone that you care about them. 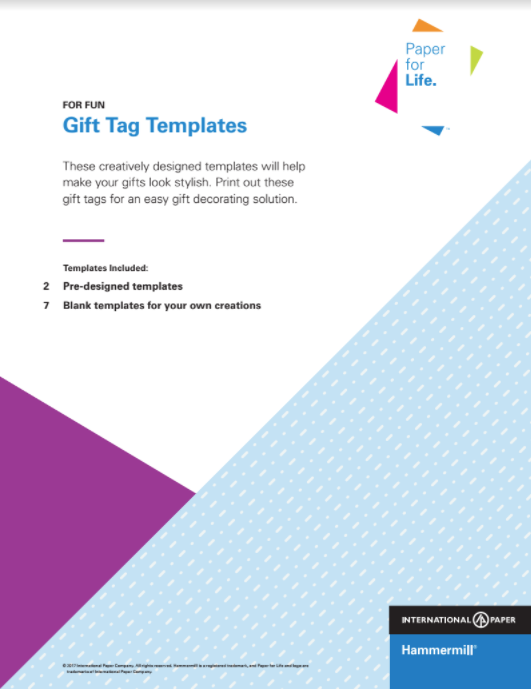 Make sure your gifts are complete with our printable gift tag templates. Check out our blog post Easy Holiday Gift Wrapping Ideas.